Tired of acne and unsightly scars? You’re not alone! Let our acne specialists diagnose your acne and set up a customized treatment plan that works for you. We have successfully treated hundreds of clients each year using customized physician-grade skincare regimens and procedures such as Photodynamic Therapy, Microneedling. 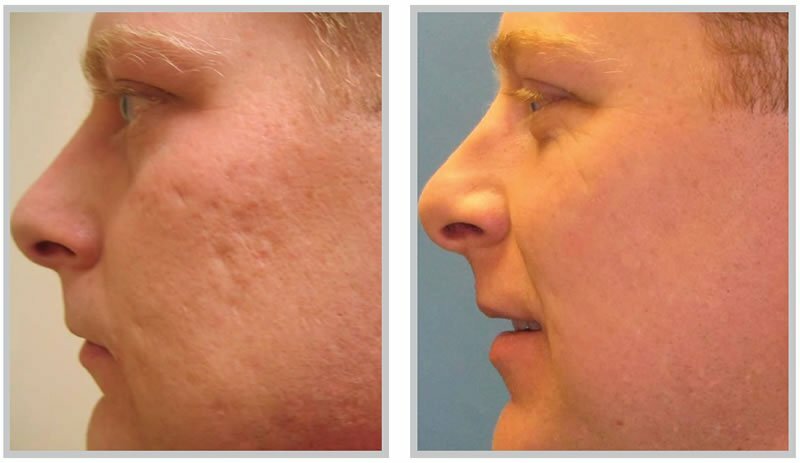 PRP, Acne Peels and/or Laser Treatments. You no longer need to hide your acne or acne scars.